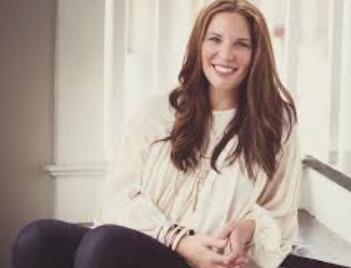 In the past, LifeWay Christian Resources published several resources with Jen Hatmaker. In a recent interview, she voiced significant changes in her theology of human sexuality and the meaning and definition of marriage—changes which contradict LifeWay’s doctrinal guidelines. I wonder if LifeWay has similar guidelines for the false doctrine pushed in other popular books it sells? After all, is Hatmaker’s gay affirming stance worse than misrepresenting the nature and character of God, and obliterating Sola Scriptura, as so many other authors do? That’s the big headline from Matthew Vines, author of God and the Gay Christian, this evening. 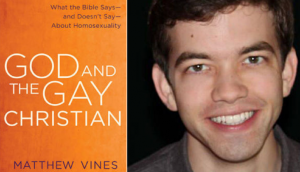 In an email to his Reformation Project friends and supporters, Vines points his readers tothe biggest endorsement of all: That Hatmaker believes LGBT relationships can be holy. Hatmaker is the darling of many a Christian women’s conference, and is the author of some very troubling books that have found their way into women’s ministry. 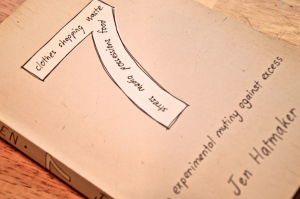 (See: 4 Concerns about Jen Hatmaker’s Teachings, and another slew after reviewing her “bible study” book that dips into sorcery: “7: An Experimental Mutiny Against Excess”). Pastors, can we finally once and for all purge Hatmaker’s anti-biblical influence from your women’s ministries? Need help exchanging “whispers with God”? Oleo on the buffet line is not what your women’s ministries need. In Case You Were Wondering: Are Female Bloggers Violating Scripture by “Teaching” Men?